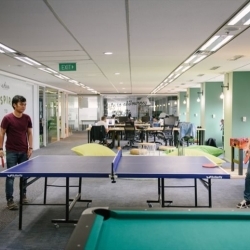 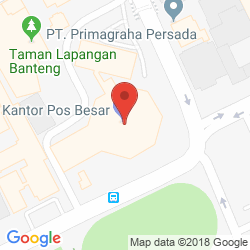 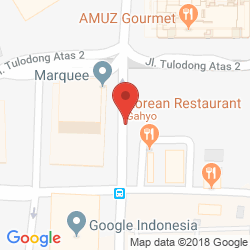 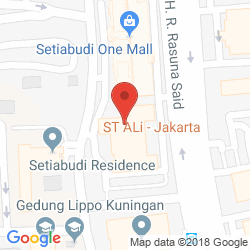 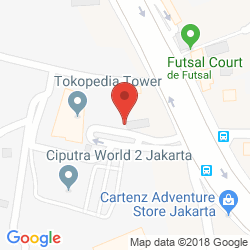 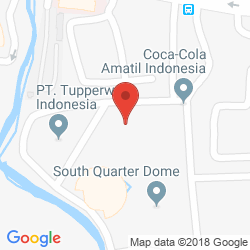 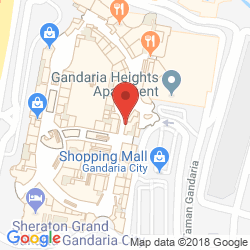 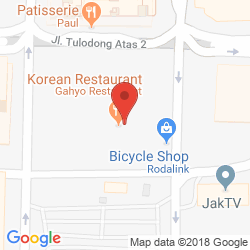 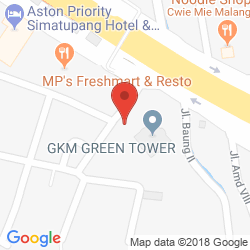 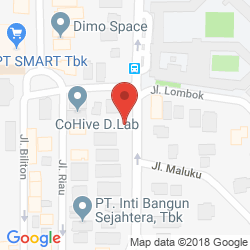 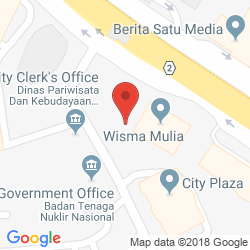 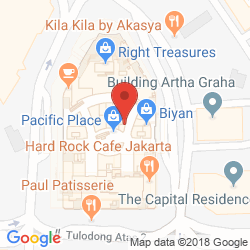 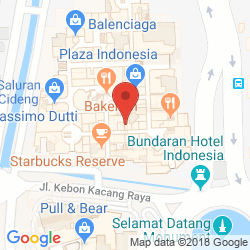 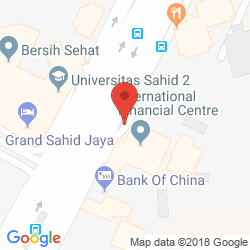 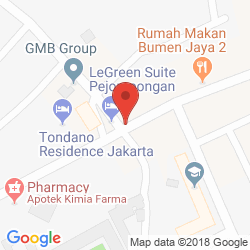 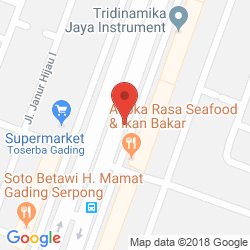 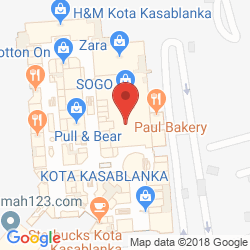 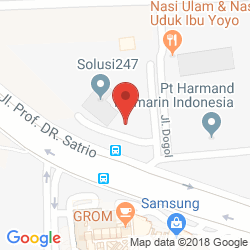 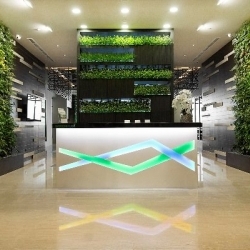 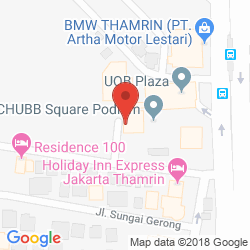 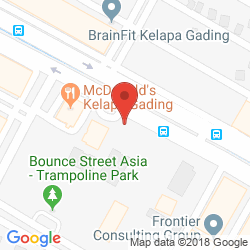 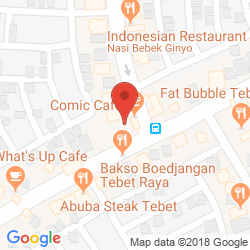 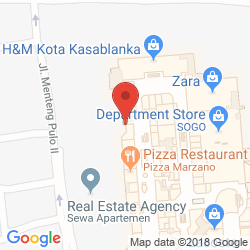 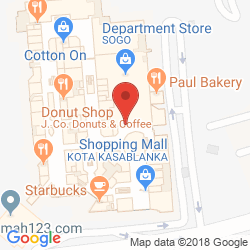 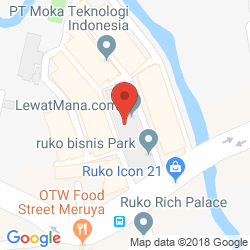 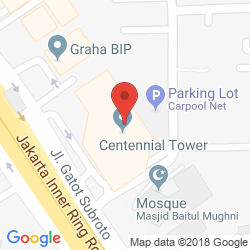 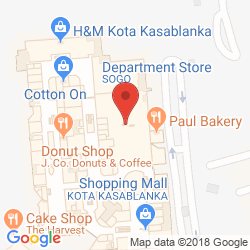 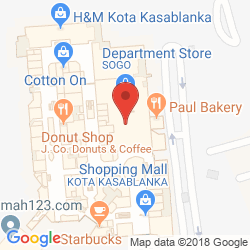 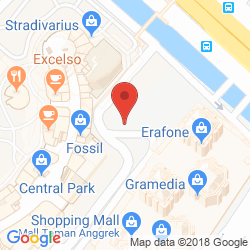 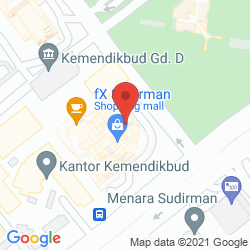 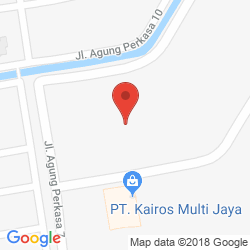 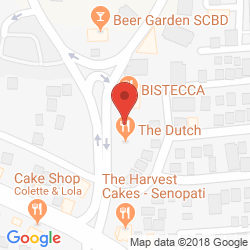 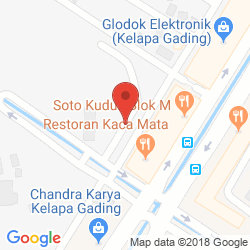 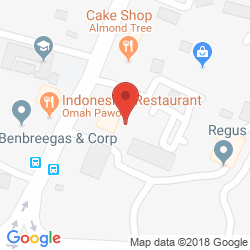 Currently the largest co-working facility in Indonesia, this business centre exudes sophistication and resides within PIK Avenue Mall to provide your company with a choice of convenient amenities and an easily accessible address that is situated less than 15 minutes from the international airport. 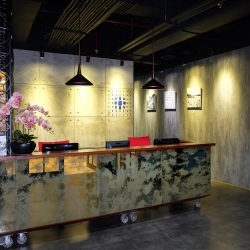 Be a part of this efficient and friendly working environment which offers advanced infrastructure and dedicated staff who strive to see your business flourish. 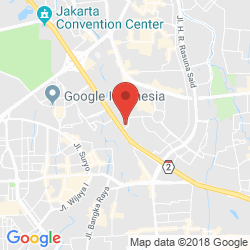 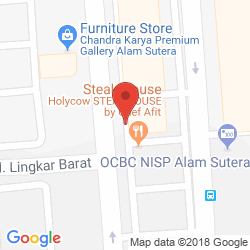 This business complex enjoys close proximity to various amenities, a major highway and the international airport which can be reached within a half an hour commute. 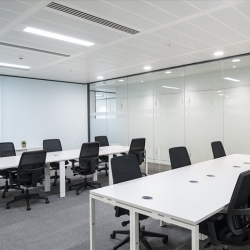 Choose from 9 elegant serviced offices which benefit from dedicated support, sophisticated meeting rooms and an on-site restaurant. 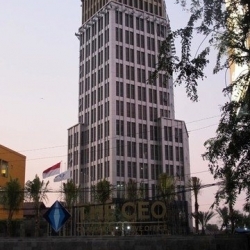 Kencana Tower is situated within a bustling business park that resides just half an hour away from the international airport. 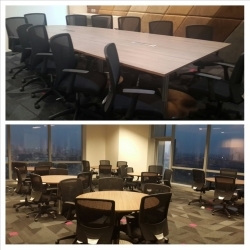 Enjoy breathtaking skyline views at this prestigious business centre which boasts more than 25 serviced offices and elegant meeting space. 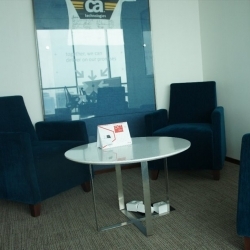 Your company will be perfectly placed just a few minuutes from the business district and half an hour from the international airport. 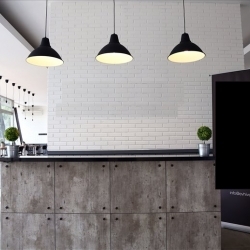 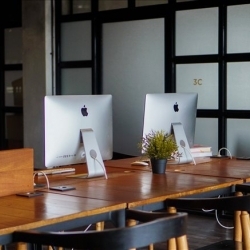 The combination of experienced support and the latest technology make this a productive working environment for any developing business. 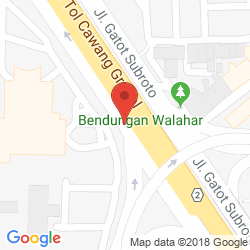 You will be strategically located next to a major highway in West Jakarta which is situated just 25 minutes from the international airport. 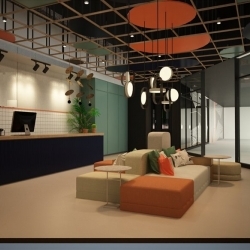 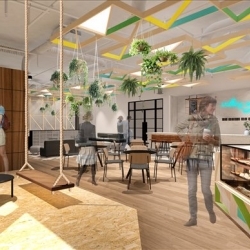 Be a part of this creative co-working facility which boasts stylish interiors, dedicated staff and state-of-the-art technology. 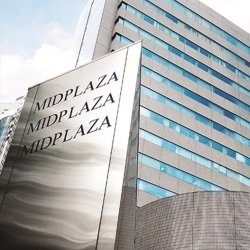 Your company will enjoy an enviable business address that is surrounded by an array of amenities and efficient road links. 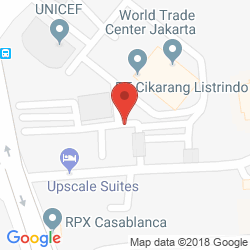 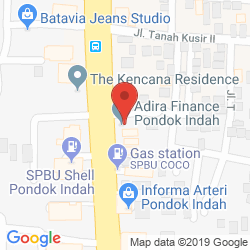 Watch your business flourish at this fantastic business centre which provides stylish office space, conference rooms and an on-site restaurant, all complemented by dedicated staff and a prime address in the heart of Indonesia, situated just 40 minutes from the international airport. 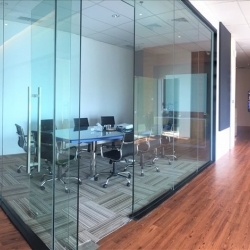 Impress and inspire at this fantastic facility which combines natural light with advanced infrastructure to enhance productivity. 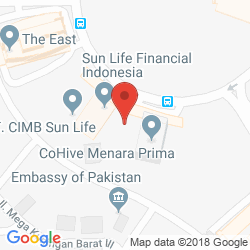 Your business will be located in the heart of the central business district next to many amenities, railway stations and just 35 minutes from the airport. 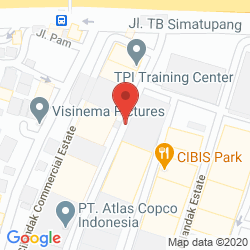 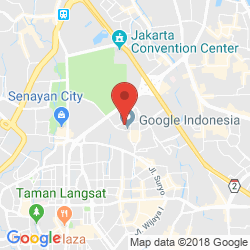 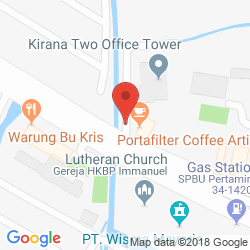 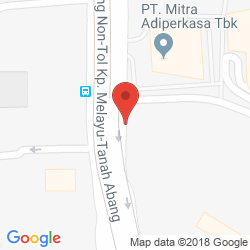 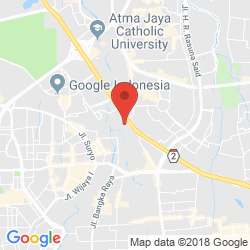 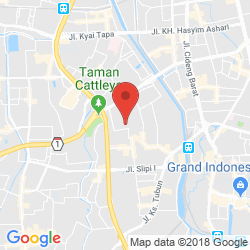 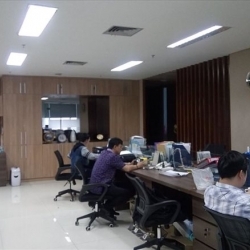 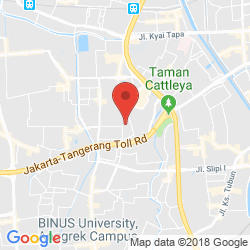 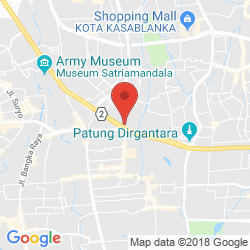 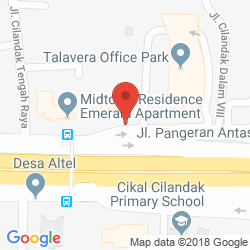 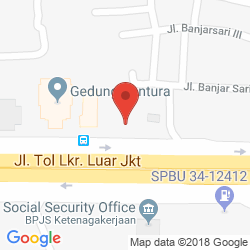 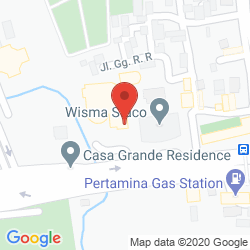 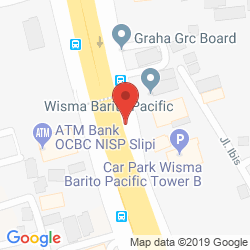 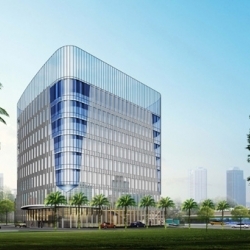 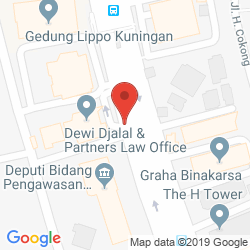 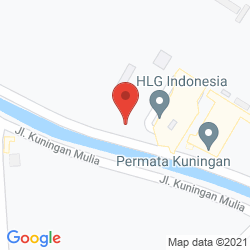 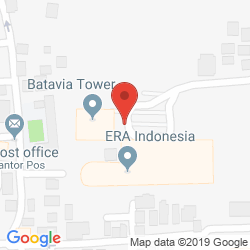 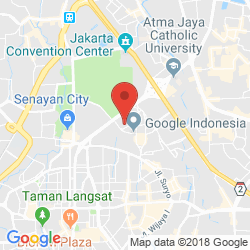 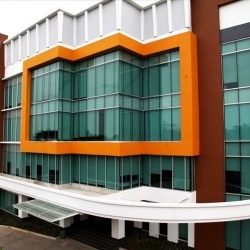 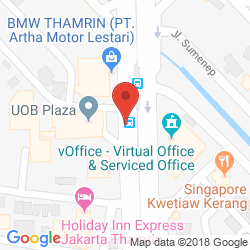 Customisable office suites are available at this fantastic business centre which resides within a green building located in the prestigious TB Simatupang area, situated just 20 minutes away from the international airport. 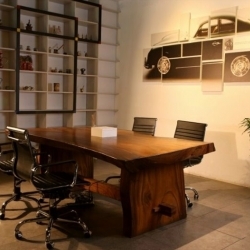 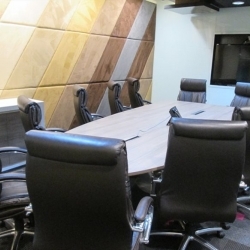 Impress potential clients in the sophisticated boardroom while enjoying superb security and supportive staff. 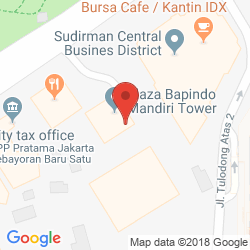 The business centre enjoys an easily accessible and convenient address in South Jakarta that resides just half an hour from the international airport. 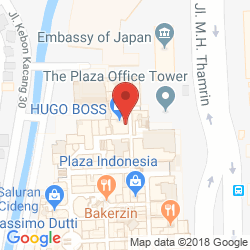 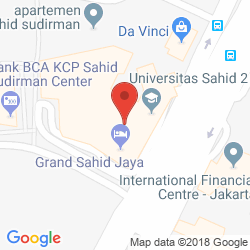 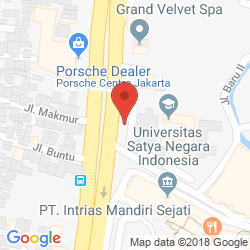 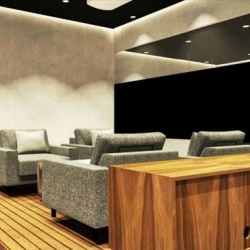 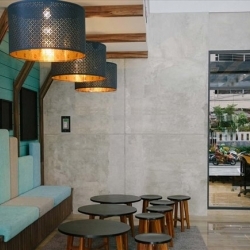 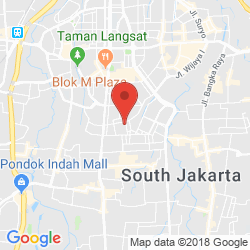 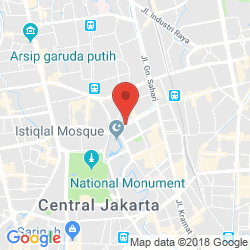 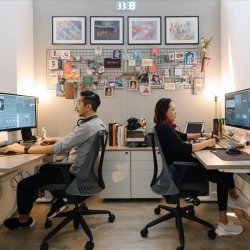 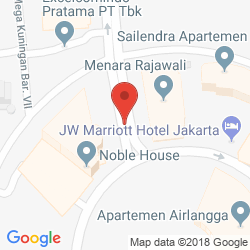 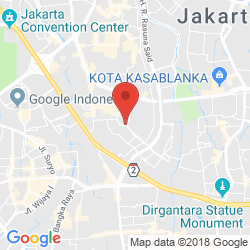 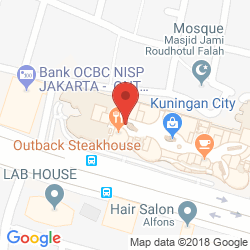 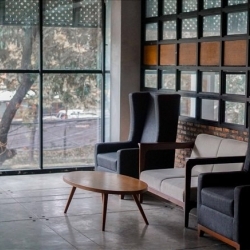 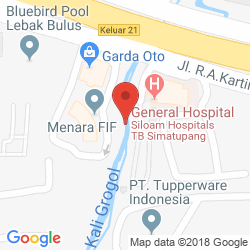 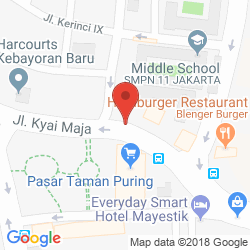 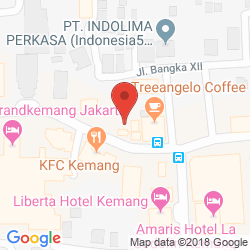 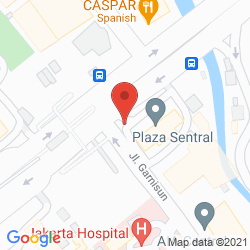 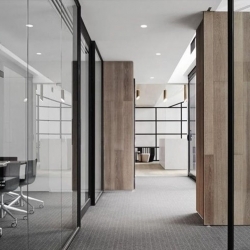 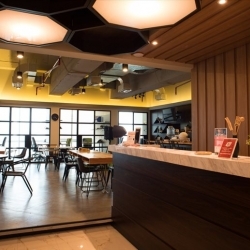 This business centre has been designed to help you connect and collaborate with other professionals within a stylish setting that boasts an enviable address in the heart of Jakarta, situated just half an hour from the international airport. 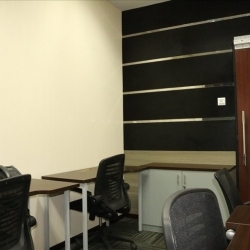 This modern business centre provides bright and contemporary office space that offers a secure and efficient working environment. 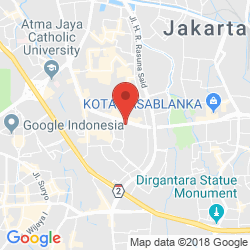 Located in Jakarta's business district, you will be surrounded by convenient amenities and transport links, including a 22 minute commmute to the airport. 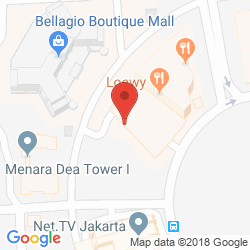 Eightyeight@kasablanka 18/Fl, Jl. 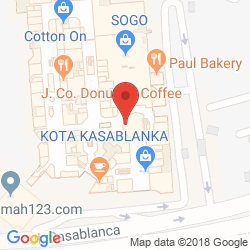 Casablanca Raya Kav. 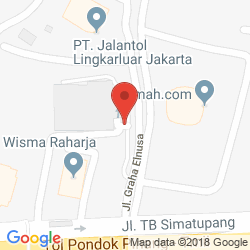 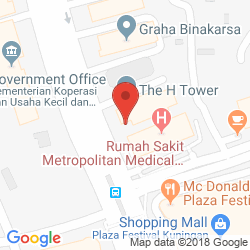 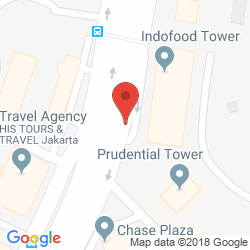 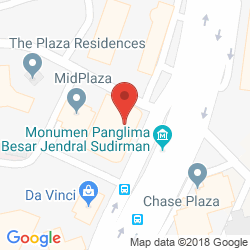 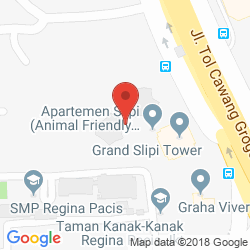 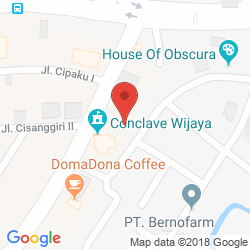 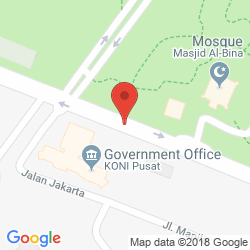 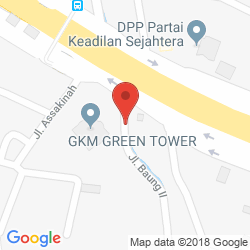 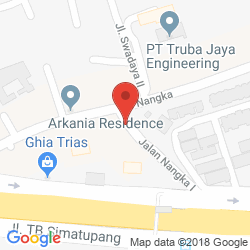 88 Jakarta, Gandaria 8 Office Tower, 8th/Fl. 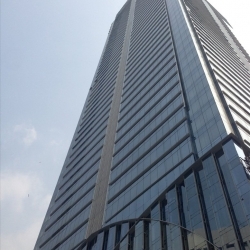 Enjoy spectacular views from this 18th floor business centre which is brimming with light and sophistication. 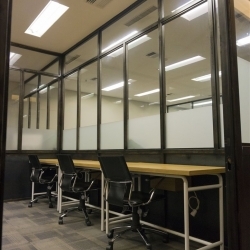 Your company will flourish at this supportive facility while also benefiting from a prime location within a commercial hub that resides just half an hour from the international airport. 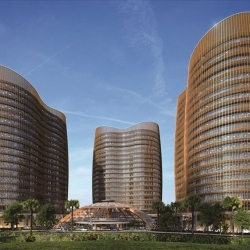 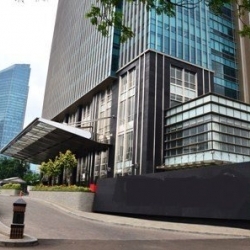 This fantastic mixed-use facility provides an assortment of office, retail, restaurant and residential space all situated within one prestigious complex in South Jakarta, situated just half an hour from the international airport. 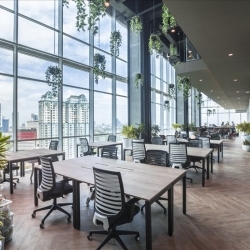 This prestigious building provides office space of the highest specification, boasting the Green Mark Platinum Award and an array of facilities to help your business flourish. 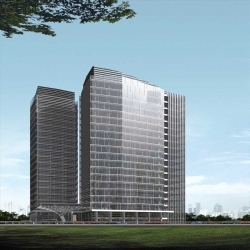 Your company will reside within the golden triangle zone among a multitude of amenities and just 25 minutes from the airport. 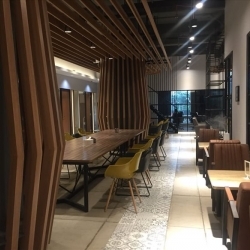 This state-of-the-art business centre not only provides high quality office space but also offers convenient facilities including a cafe, bank and swimming pool. 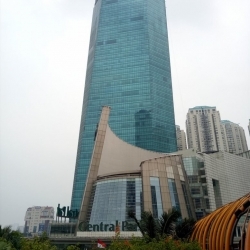 The centre boasts excellent connectivity with the rest of Jakarta, including the international airport which is located half an hour away. 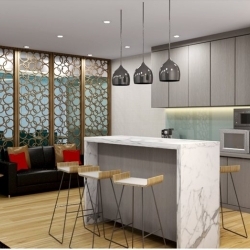 Brimming with space and light, this eco-friendly penthouse unit offers a unique collaborative working environment which is designed to keep your company connected. 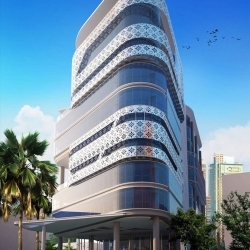 The centre is ideally placed in the heart of the central business district, close to local amenities and less than an hour away from the international airport. 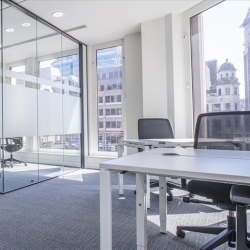 Modern, bright and stylish offices are available in this prestigious business centre which resides on the 19th floor and enjoys spectacular views and a wealth of facilities. 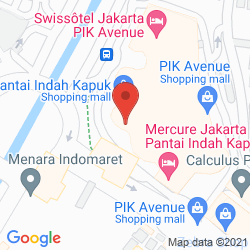 Located on one of the most prominent streets in Jakarta, this centre is ideally located for local amenities and road links while the airport is situated less than an hour's drive away. 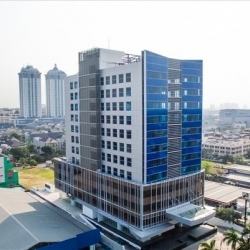 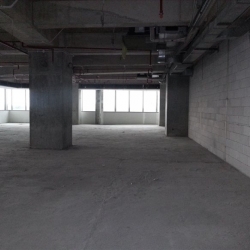 Bright and sophisticated offices are available in The Manhattan Suare Building which offers a professional atmosphere with a prestigious adress, ideally located in Jakarta, close to local amenities and transport links which includes a 25 minute journey to the airport. 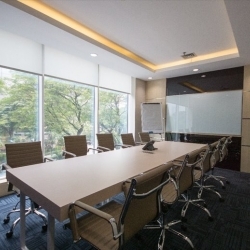 With a wealth of support and facilities on offer, these offices provide flexible accommodation within a productive environment ideally located in Senayan which is home to many amenities and transport links that includes a 25 minute drive to the international airport. 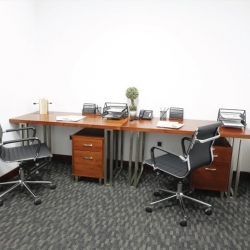 Striking the perfect balance between comfortable and professional office space, this business centre provides high quality serviced offices within a unique and prestigious building. 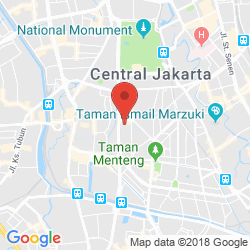 Jakarta is a thriving commercial hub with a wealth of amenities and transport links close by, including a half an hour drive to the international airport. 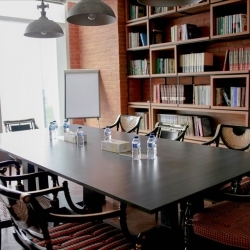 These serviced offices benefit from a sophisticated environment which is well-equipped with numerous facilities and enjoys an enviable position in the heart of Jakarta, close to local amenities and transport links with a half an hour drive to the international airport. 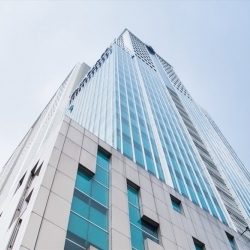 Brimming with contemporary elegance, this impressive tower dominates the Jakarta skyline and provides a sophisticated and well-equipped working environment which is also home to a diverse array of on-site amenities to provide your business with convenient and flexible accommodation. 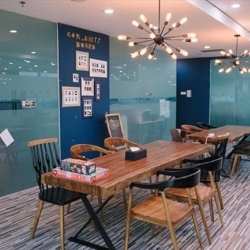 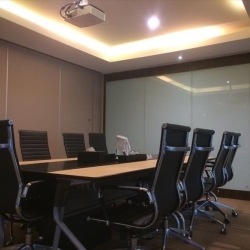 Finished to a high standard, this business centre provides serviced offices which enjoy a range of facilities and support alongside a prominent position in an energetic community in Jakarta, situated just 35 minutes from the airport. 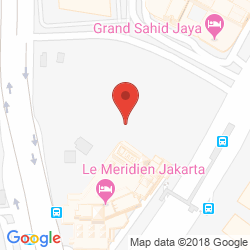 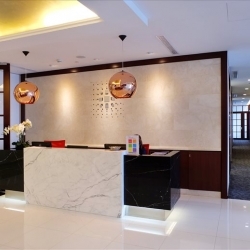 Radiating contemporary elegance, this polished property provides serviced offices which enjoy a wide range of convenient facilities and a prominent position in Jakarta, close to amenities, transport links and connections to the airport which is half an hour away. 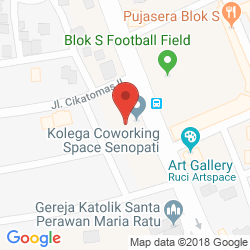 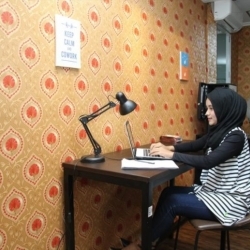 Bright, modern and flexible offices are available in this centre for small, start-up businesses seeking convenient and well-supported accommodation in the bustling central business district of Jakarta which is home to other businesses, amenities and transport links, situated just half an hour from the airport. 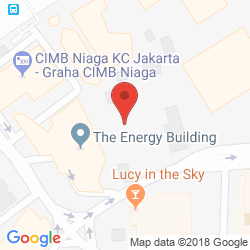 Brimming with contemporary elegance, this impressive building provides offices benefiting from a wide range of services and on-site amenities to offer your company a convenient working environment in Jakarata which is close to other businesses and just 25 minutes from the airport. 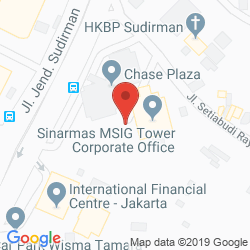 Bright and contemporary offices are available in this charming business park within a dynamic business area of Jakarta which offers plenty of retail and dining facilities to support your business alongside excellent transport links with the airport being reached in just over half an hour. 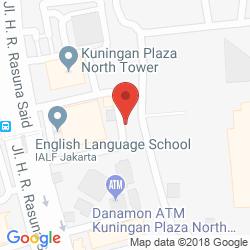 Boasting plenty of light, space and support, this contemporary business centre is the ideal workspace for those seeking a friendly and flexible environment in the bustling business district of Jakarta which has plenty to offer developing businesses and is located just half an hour away from the airport. 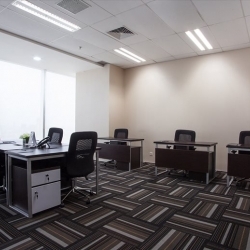 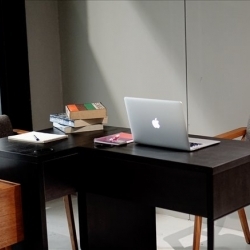 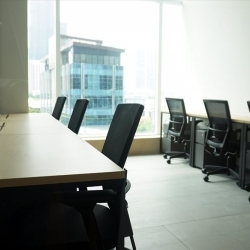 Belonging to Superblock Kota Kasablanka, these serviced offices provide a well-equipped and supported working environment which benefits from an extremely convenient location. 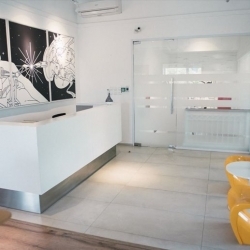 With a beautiful park close by and a range of amenities in the same building, this business centre provides the ideal setting for a developing business. 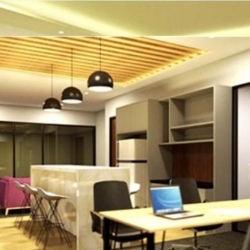 Vibrant and refreshing offices reside the 7th floor of The Vida offering stylish accommodation to augment your business. 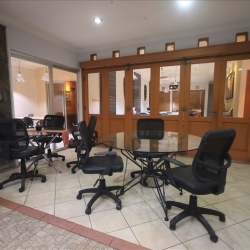 Well-equipped and brimming with light, these offices are located within an industrial district which has excellent accessibility to neighbouring commercial areas and the airport, all of which are within a 20 minute drive. 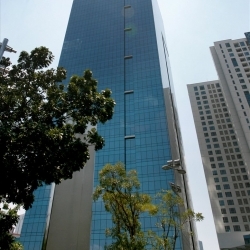 Bright and airy serviced offices are available in this landmark tower which offers everything a developing business could need. 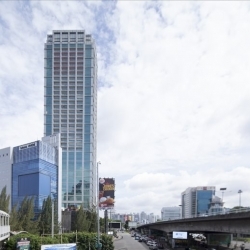 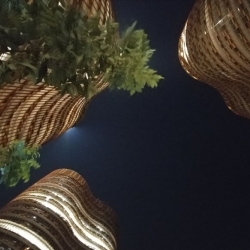 Companies can enjoy ample support alongside flexible terms and the centre belongs to the popular Kota Kasablanka Superblock which offers an array of amenities right on the doorstep. 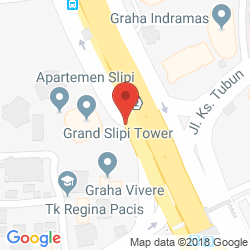 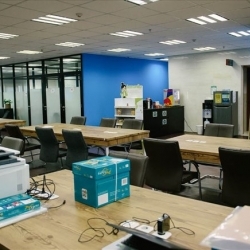 Almost 2,000 square meters of prime office space is available at this center with many fine facilities including high speed internet, the latest telecommunication / video facilities, reception and cafe. 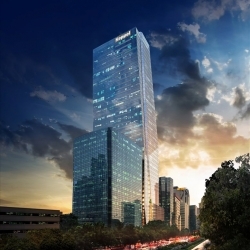 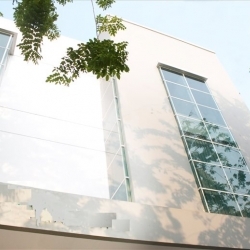 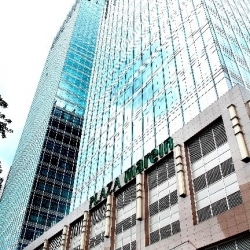 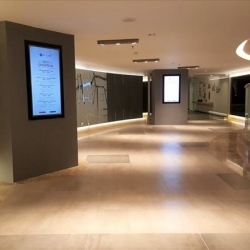 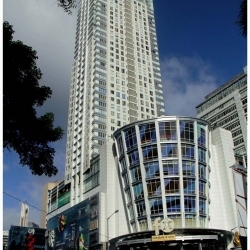 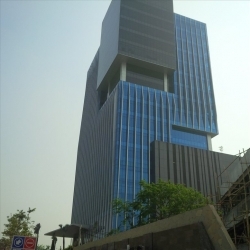 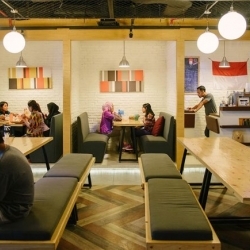 The center is well placed in one of the most popular business areas in Jakarta. 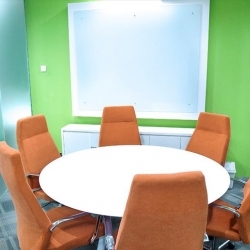 In a building full of companies from all sectors and of all sizes and offering restaurant facilities, comfortable relaxation zones and secure car parking, this centre can provide for all your company's office needs. 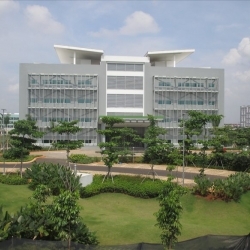 The international airport is less than three quarters of an hour by car and can be reached by bus. 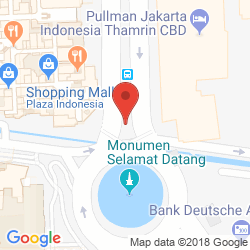 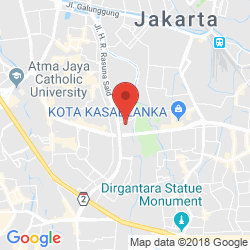 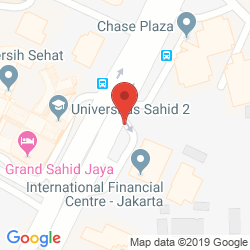 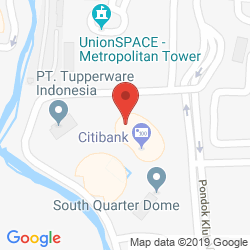 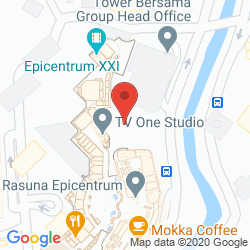 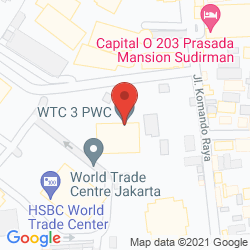 Just 25 minutes from Soekarno-Hatta International Airport and right at the heart of Jakarta's 'Golden Triangle', this centre in the Equity Tower provides offices with between 1 and 13 workstations. 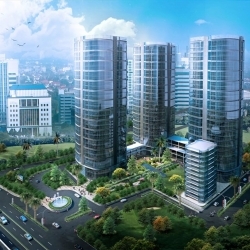 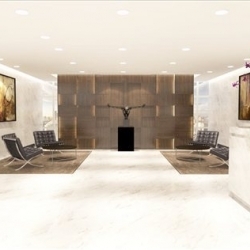 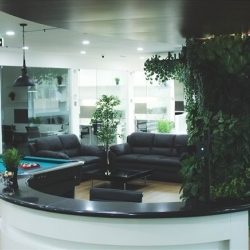 With impressive views over the city and a wide variety of services, it's a NewOfficeAsia.com favourite. 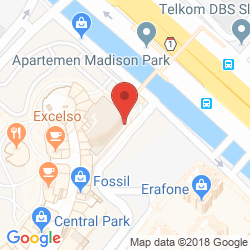 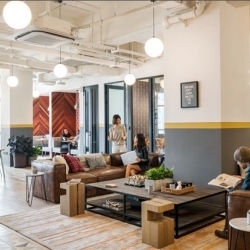 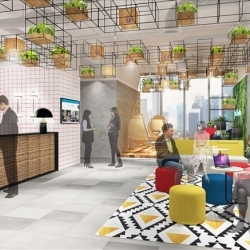 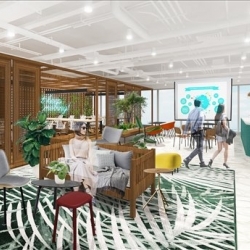 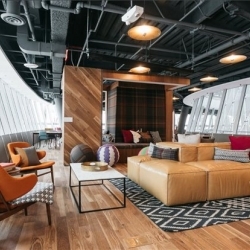 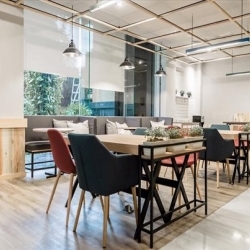 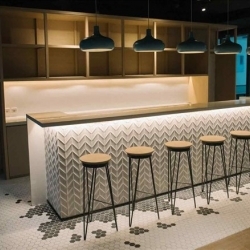 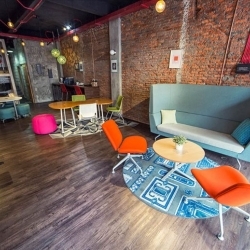 For businesses with an eco conscience who don't want to scrimp on services or convenience, this serviced office centre in the World Trade Center II may be just the ticket. 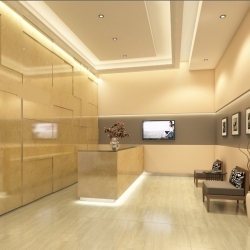 With over 50 offices accommodating 9 people each and with a truly impressive list of amenities on offer there is little by way of competition. 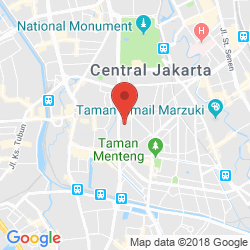 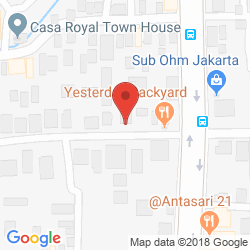 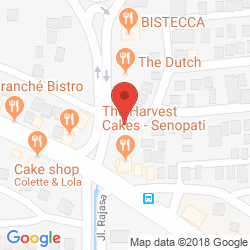 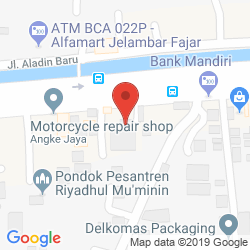 The local consultant for Jakarta will contact you within 24 hours.